I, however, have always had a side passion for natural history, whereas my knowledge of art history stops at being able to identify a water lily as maybe Monet. From the Philadelphia Academy of Natural Sciences to the Museum für Naturkunde in Berlin, I love visiting these types of museums. Dinosaurs, wooly rhinos, Neanderthals, and any other extinct creature all fascinate me. Blame my dad and his choice of bedtime reading when I was little. 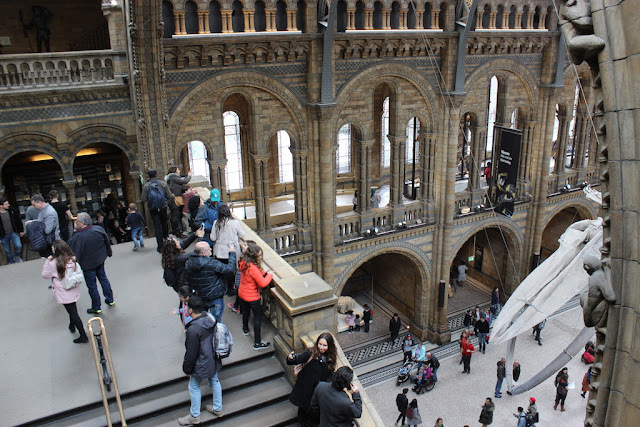 It seemed like a clear opportunity to develop one of Daisy's hunts at the Natural History Museum in London, among the city's most popular attractions. And so we did, dubbing it THATNat. I spent hours gleefully browsing all of the galleries, picking the most interesting or important artefacts to highlight. The theme was dinosaurs (of course) and extinct beasts. Dodo skeletons? Check! Ancient whales. Got it! Fossilized skin. Found it! Following the tradition of Daisy's other hunts, I also pulled together a slew of bonus questions and fun activities for players to earn more points. Participants find themselves singing Beatles songs with a human ancestor, something that most visitors won't be doing. The hunts are competitive, though, so you won't hesitate for a moment. The idea is that the hunt both educates and engages, but also entertains. The results were more than promising. After our first hunt on March 25, teams were smiling and enjoying themselves, taking photos in Hintze Hall or filming videos with the extinct giant sloth. It was a success. I was so excited to pop back to London from Naples to be able to participate in our inaugural event. Now, the THATNat hunt is officially available to the public. Marketing pitch! 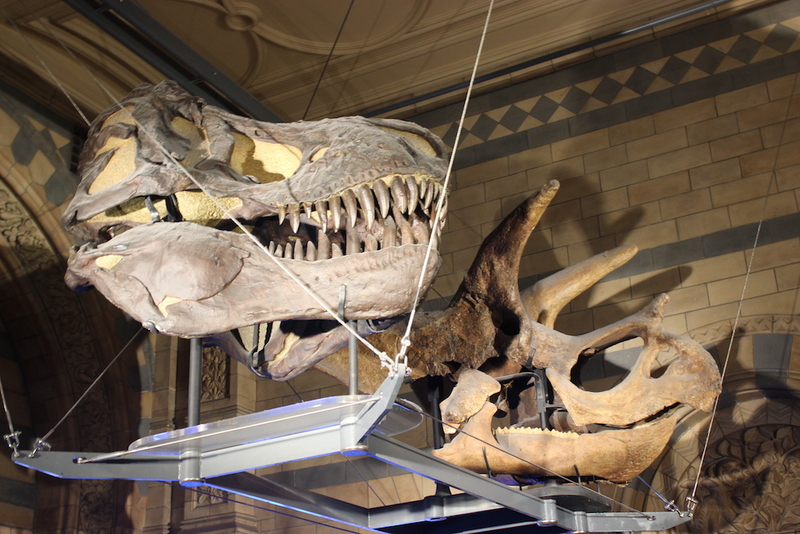 Take a look here at the THATMuse page to find out how you can book a spot and discover the Natural History Museum in London in a way you never thought you would. 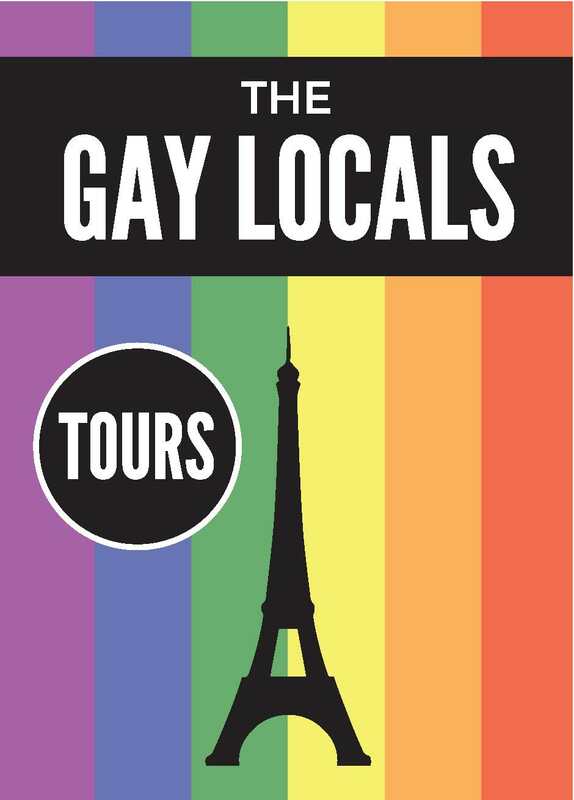 Families, larger groups, and even corporate events are available. Ask about the luxe hunt to get VIP access and skip the lengthy lines. Take a look at our video below, created by my pal Jonny, to see the hunt in action! This place is already in my list. Been heard about this field for a long time and now I will am going to visit. 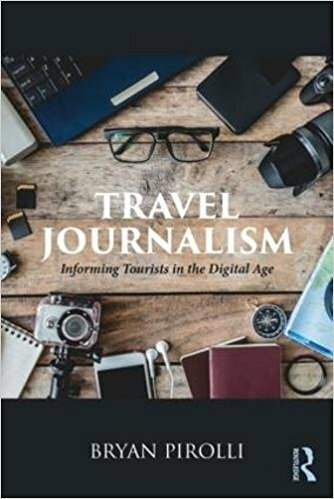 As a history professor it is your dream to visit historical places and museums to understand the ancient times and traditions. This museum can tell you the past creatures and the reasons of their extinction. I am looking forward to be their this summer. Jacqueline from - Cheap admission essay writing service branch. The article explores London: THATMuse at the Natural History Museum. Do you know about the Natural History Museum? Reading the article will help you to understand it on the whole. 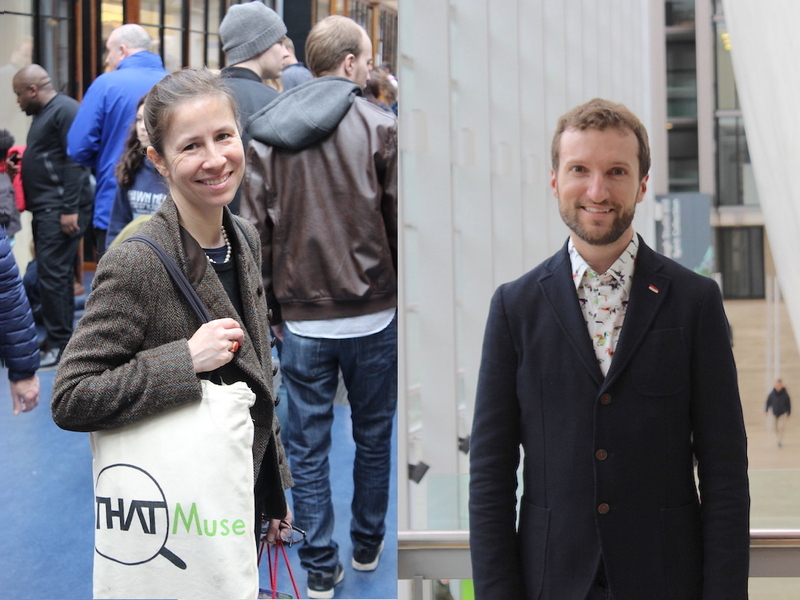 The images given in the article gives a better idea about THATMuse at the Natural History Museum.